This week takes us to Scale Hall. This is the first time Scale Hall has appeared in our list. 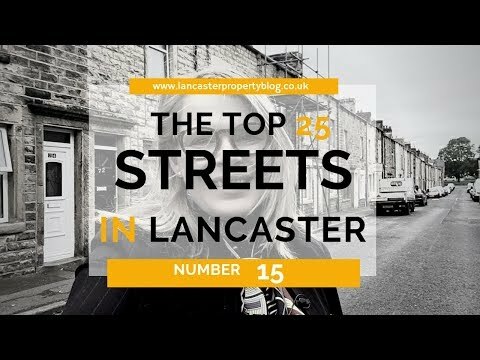 Michelle lets you know what makes this street so popular! No 14 - We are in Greaves! This week, our top 25 countdown brings us to Greaves. This is street number 14. 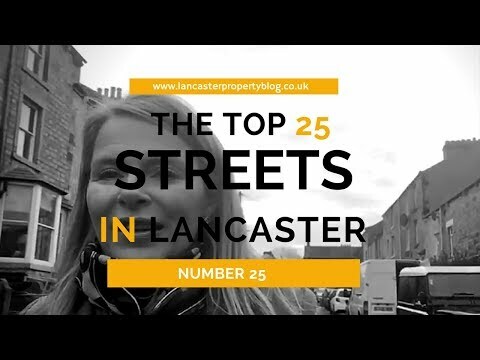 The average price on the street is not what you would expect! No 15 - We are back in Skerton! But where? 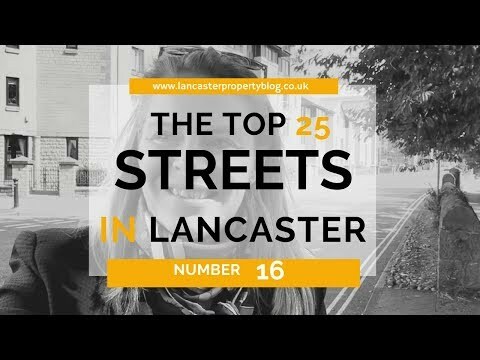 We are counting down the most popular selling streets in Lancaster. This is our 3rd visit to Skerton! 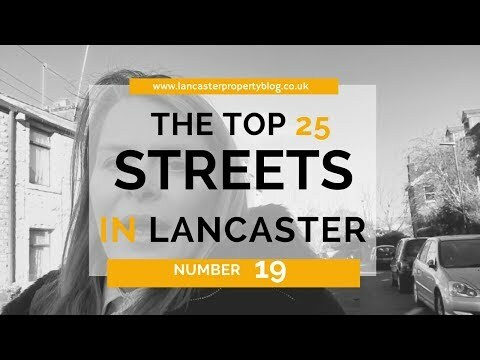 No.16 - This week we are in the city centre! This week we are in the city centre for street no 16. No 17. 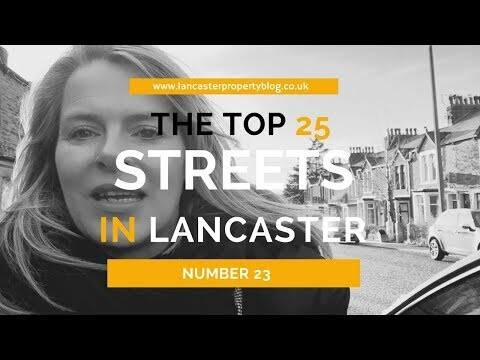 This week we are on Broadway where we look at the most expensive home which sold! 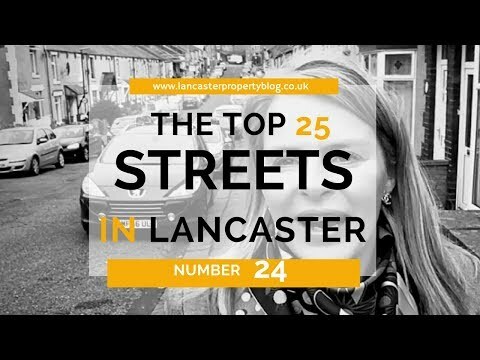 We are counting down the top 25 streets in Lancaster. 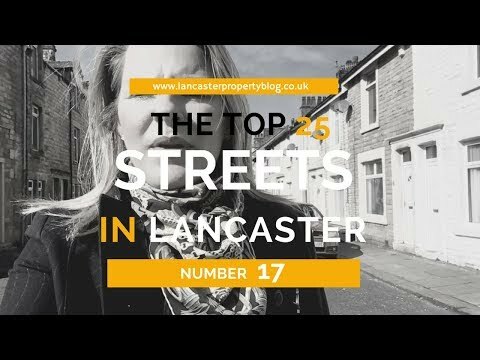 This week we are back in Skerton for street no 17. 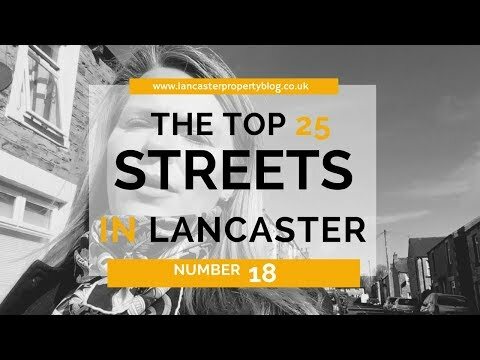 This week are in Skerton for street No.18. 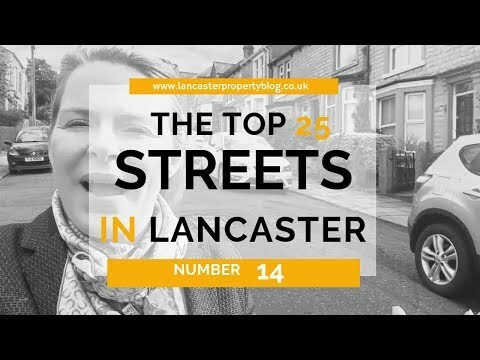 Alexandra Road is not just one of the most popular - but also one of the most affordable streets in the area! No 19. We are back in Freehold! This week we are back in Freehold for our Top 25 countdown. 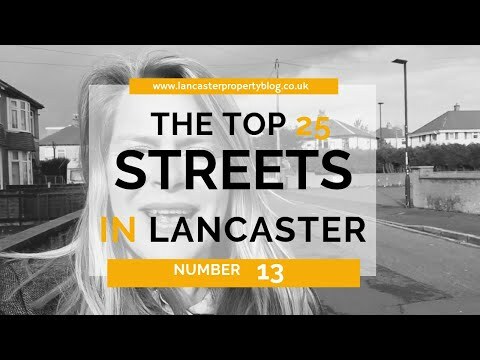 This is Grasmere Road, Lancaster and the sun is shining! 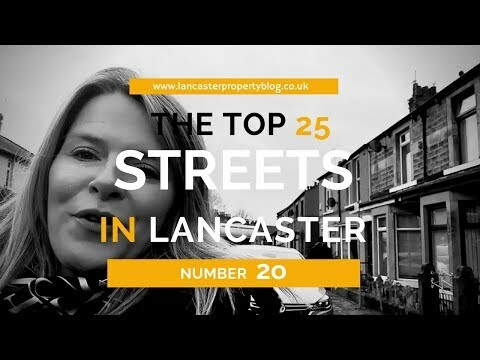 This weeks quest to find the Top 25 selling streets in Lancaster, brings us to Leafy Fairfield! Michelle couldn't resist a little play on the swings! Number 21. We are in Primrose. Do you know where? 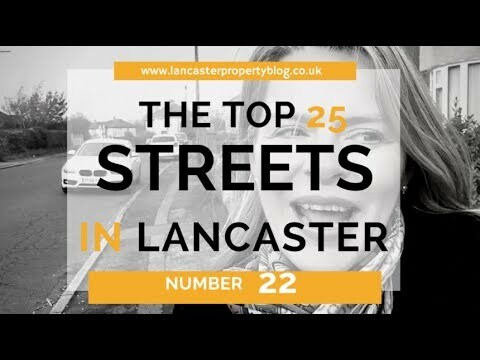 Number 22 takes us into North Lancaster! Number 23. We are back in Bowerham! Number 24. Where in Bowerham are we? Number 25 - We are in Freehold!